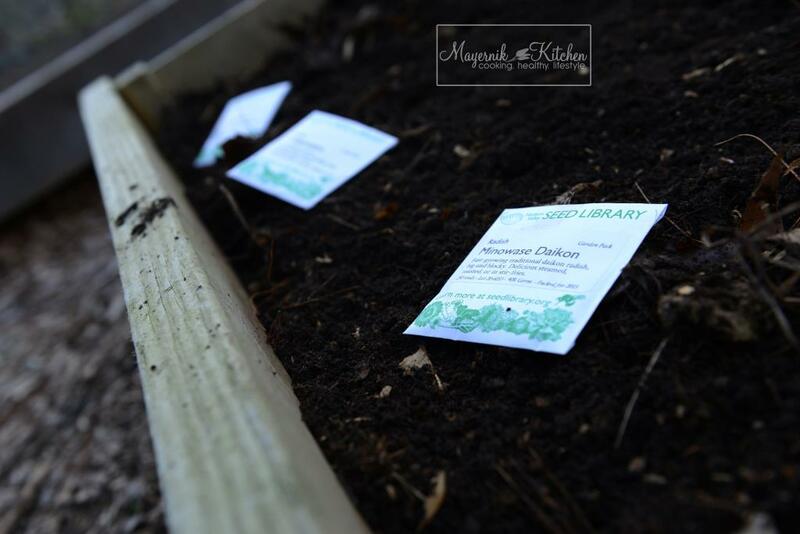 April 6, 2015...cold weather seeds have been planted in the 2015 Mayernik Garden. We had a very mild day, and all our seeds from the Hudson Valley Seed Library came in, so we wanted to get out there and start planting some cold weather crops. This was the first time this year we were able to turn the dirt, and it looked awesome! It's a very rich brown color and it had a lot of volume to it. It turned easily, so we knew we were good to go with planting some seeds. After raking the boxes... read more. Well, it's that time of year. The garden is starting to wake up and boy, is it an exciting time for us. We had a really long winter; super cold and lots of snow in the Northeast, so the first signs of spring are always welcomed with open arms. The snow has finally disappeared and the temps are starting to warm. 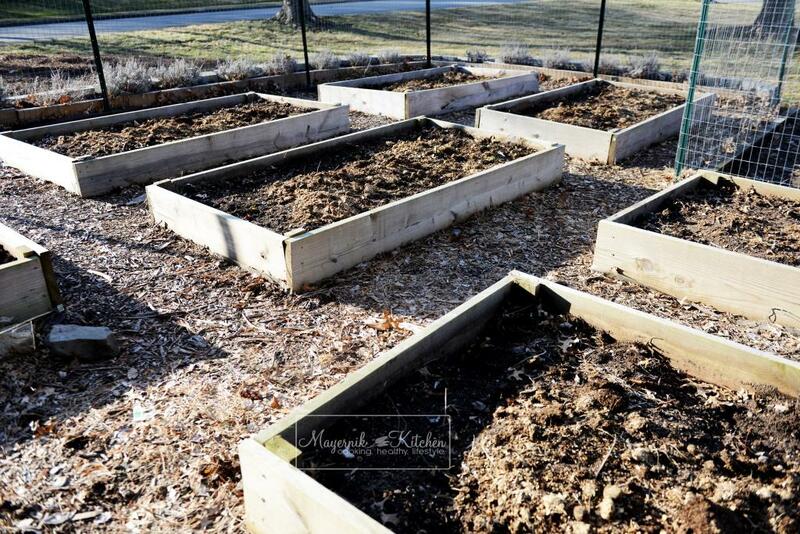 We are still not out of the "no frost" zone, so we have to be careful of what we plant in the next few weeks.On our first day out there, I snapped some pictures of what the garden looks like right af... read more.